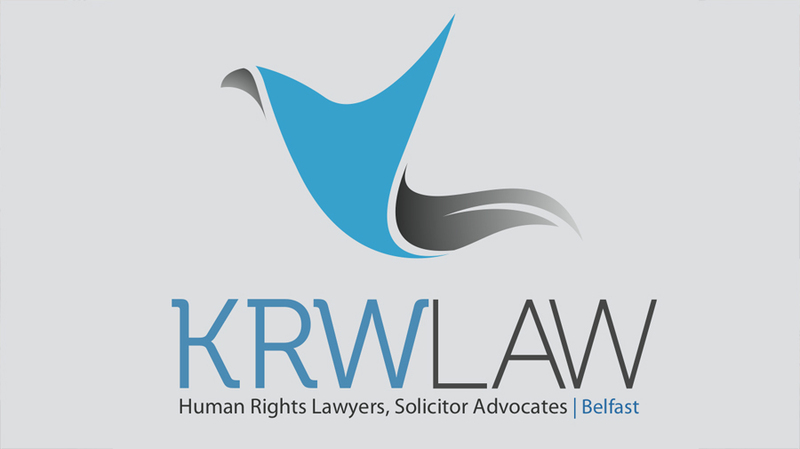 KRW LAW LLP are instructed by the family of Joe McCann, who was shot dead by members of the Parachute Regiment in Joy S, Belfast on the afternoon of 15th April 1972. A prosecution is pending against two members of the Parachute Regiment following a decision of the PPS which was welcome by the family in 2016. Now the family are issuing legal proceedings against the MOD and the Attorney General for the unreasonable delay in conducting an effective investigation into the death of Joe McCann. 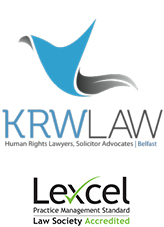 There has to date been no human rights compliant investigation into the death of Joe McCann which would discharge the obligations on the British government following a breach or violation of the right to life as prohibited by Article 2 of the ECHR. The civil action which is being issued by way of a writ against the MOD and the Attorney General addresses this failure in the absence of an action to effectively investigate the death of Joe McCann, despite the decision to prosecute made by the PPS.